The perfect solution for when it is time to organize that tangled mess of wires behind your computer desk or home theater rack. 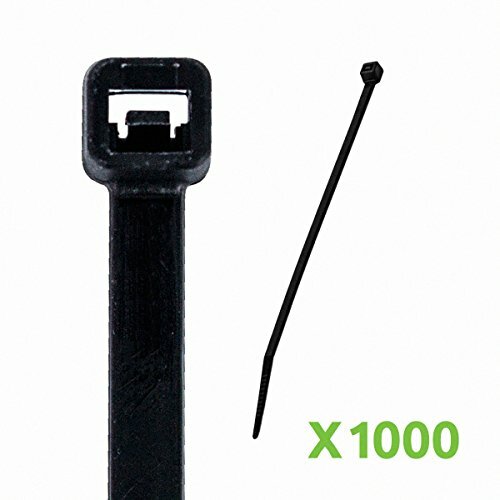 Our line of nylon zip cords are RoHS compliant. They come in black or white and are offered in a variety of sizes and tensile strengths. Choose the one that is right for your application.